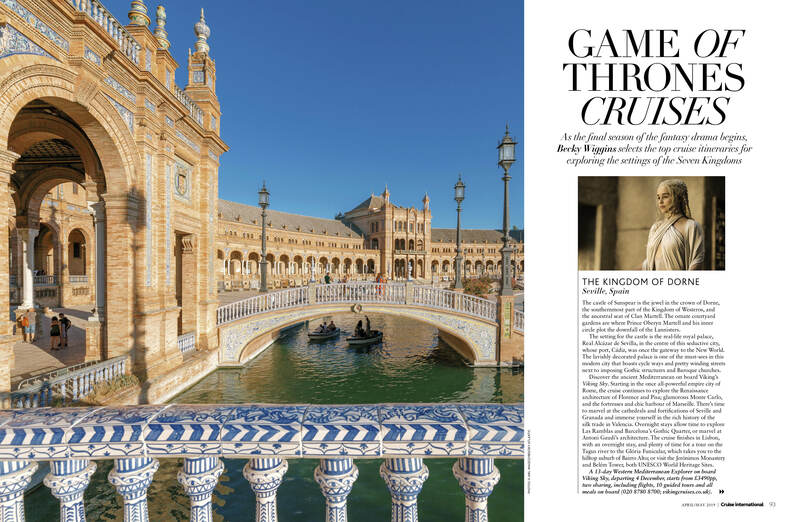 The new issue of Cruise International is out now, packed full of even more cruising tips and inspiration for your next holiday. 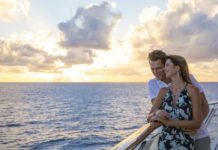 We round up the most luxurious ocean and river cruise lines, providing an in-depth look at the exquisite ships, impeccable service and culinary excellence available. 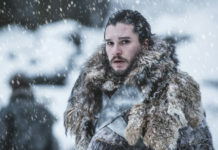 In anticipation of the eighth and final season of Game of Thrones (premiering 14thApril), Becky Wiggins selects the top cruise itineraries for exploring the fantasy drama’s film locations. 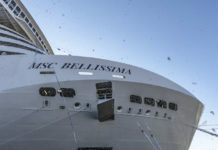 When Cruise International Editor Liz Jarvis was invited on board the brand new MSC Bellissima – the latest cruise ship from MSC Cruises – she had the exclusive opportunity to interview Holly Willoughby. 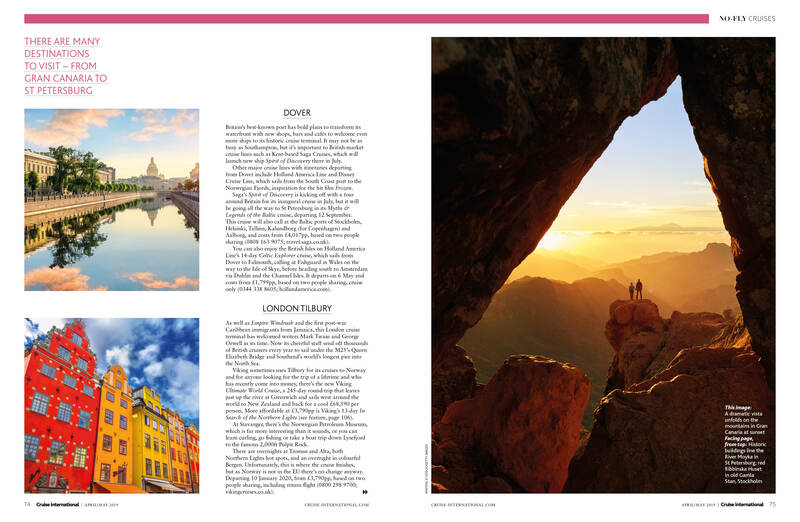 In the new issue, find out what the TV presenter has to say on cruises, travelling and dream destinations. 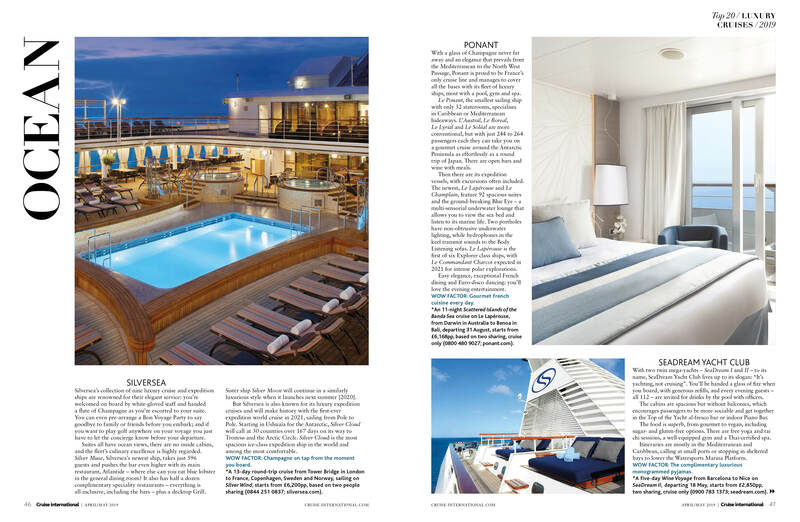 Deborah Stone is on hand to tell readers about the best no-fly cruises for the year ahead. 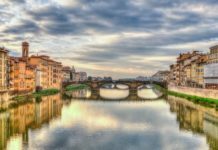 Whether you’re seeking a hassle-free holiday or simply don’t want to get on a plane, this article is a must-read. 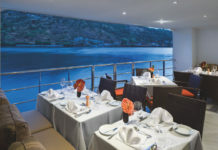 Plus there are new ship reviews (MSC Cruises’ MSC Bellissima and Le Champlain from Ponant), reviews of cruises to Spain and Norway and a mini-tour to Belgium and Holland, and the chance to win a Celestyal Greek Islands Cruise for two. 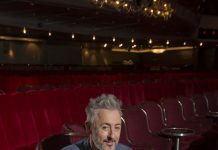 Anton Du Beke tells us his favourite destinations as his new production Putting on the Glitz shows on the Marella Discovery and food writer and Viking godmother Mary Berry shares three delicious recipes from her new cookbook Quick Cooking. 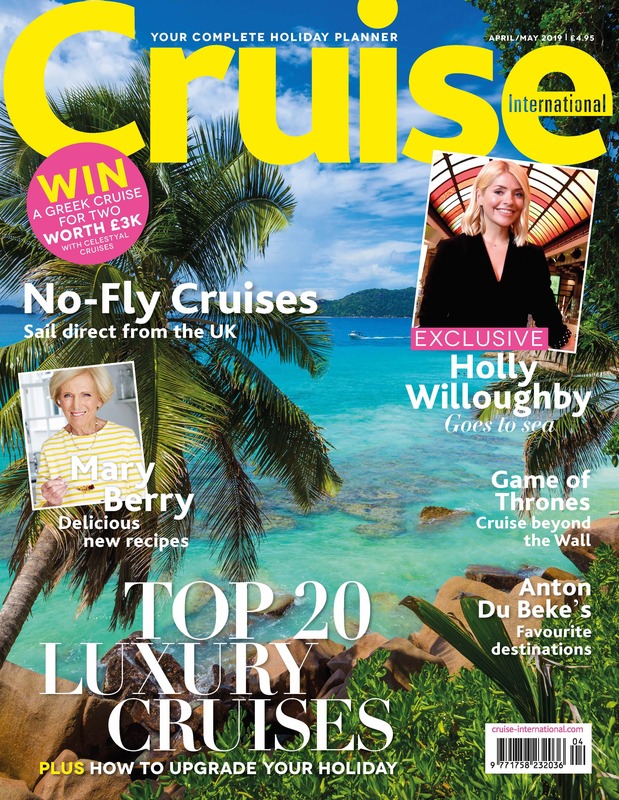 The April/May issue of Cruise International is available at WHSmith and all retailers. You can also buy it from the Chelsea Magazines shop. 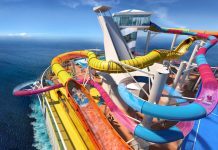 For more help planning your next getaway, discover how you can find your perfect cruise.